On 14 September, the EU and Ukraine signed a Memorandum of Understanding for a new €1 billion Macro-Financial Assistance (MFA) programme.With the assistance in the form of medium- and long-term loans, the EU will continue to support economic stabilisation in the country, including through structural and governance reforms. 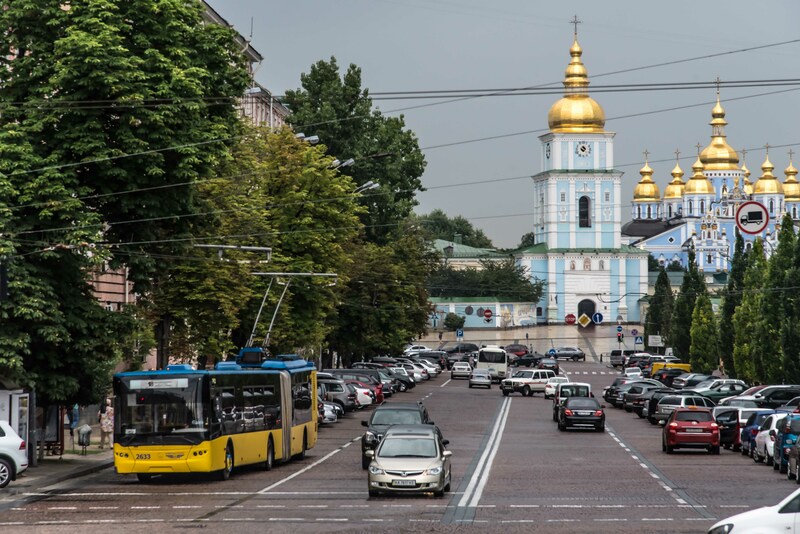 The proposed new MFA complements three previous MFA programmes, through which the EU has supported Ukraine with a total of €2.8 billion since the onset of the crisis in 2014, and a programme of the International Monetary Fund (IMF). According to Dombrovskis, the new MFA programme supports key reforms through the agreed policy programme attached to it. They cover public finance management, governance of state-owned companies and sector reforms, as well as social policies.